It’s another Christmas advent calendar from us today, sorry! 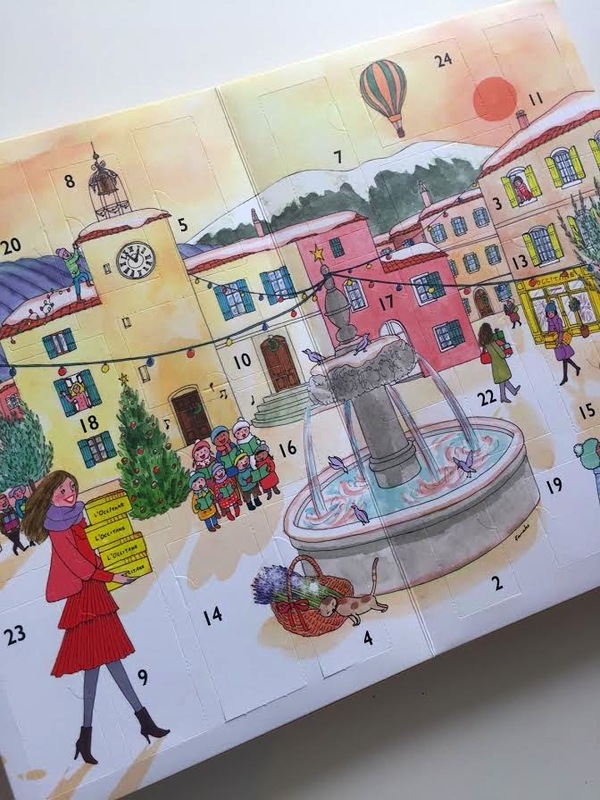 L’Occitane has a two different advent calendars this year. We have their classic one, which features a classic festive scene, created by French artist, Kanako. 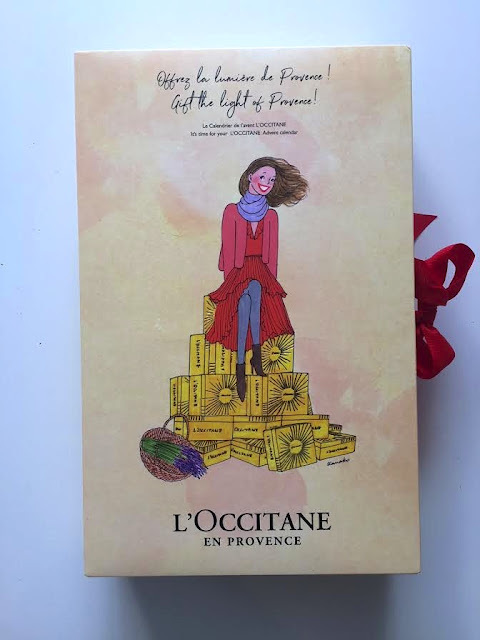 Hiding behind the 24 doors are mini L’Occitane products, which vary in size from 10ml up to 35ml. Many of their cult products feature including, Cherry Blossom Shower Gel, Pivoine Flora Hand cream, Shea Butter Lip Balm and Revitalising sugar bath cube. This calendar is one for those who love to lie in the bath and slather on the various post bath lotions and oils. Each day a new treat will reveal a mini size, just big enough to get you through a few days use. By the time Christmas day arrives you’ll have tiptop skin and be smelling amazing! This advent calendar is a nice way to not only take time for yourself in the most stressful month of the year but also to try out products from the range that may be new to you. This advent calendar is available here now for £49.00 and worth up to £87.00.